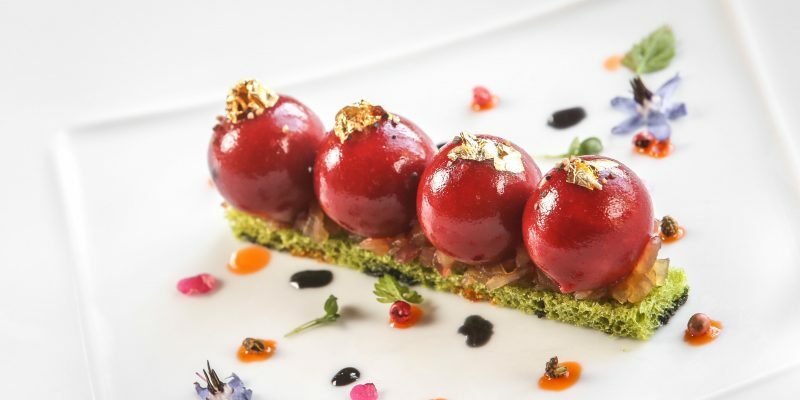 Gourmet getaway is for true gastronomes – or ‘foodies’ as some prefer – will be delighted by the dining experiences centred around the region’s authentic French gastronomy heritage. For a unique fine foods-focused trip, treat yourself to a gourmet getaway at the Chateau de Montvillargenne, the largest chateau hotel in France. Our package includes one night in a beautiful historic castle, gourmet dinner, and also allows you to visit the charming old-world town of Chantilly, only five minutes from the hotel. The Gourmet Getaway also includes a buffet breakfast and a gourmet dinner in the restaurant, Le Vilargène (three-course “Saveurs en Liberté” menu, excluding beverages)*. Drinks are not included, but in order to help you pair your dinner with the right wine, a drink package for two people is available including a glass of champagne or cocktail, two glasses of wine and mineral water. *To help us offer you the perfect welcome, please book your table in advance. Packages start from €283 for two in a Standard Room in the Annex. Please check online reservation for daily rates.